I........ 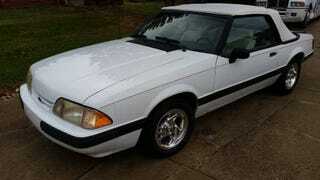 I literally have no idea why anyone would think that a 4 cyl./automatic Fox Body would ever be worth that. Wut.